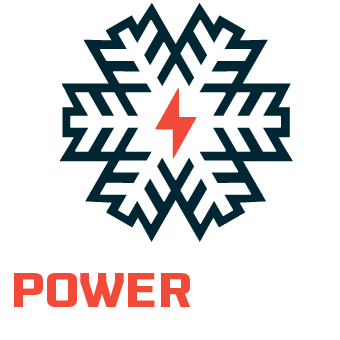 Paying for your 2019/2020 season pass is easier than ever. When you choose the payment plan, there is no interest, and your pass price is divided into equal monthly payments. Equal amounts are automatically charged on the 30th of each month. By November 30, 2019, your pass is paid in full, and by July 30, 2019, your summer pass is paid in full. Step One: Buy your season pass. Step Two: Choose the payment plan. By November 30, your pass is paid in full. If you select the Season Pass Refund Option, your first payment includes the full cost for Pass Insurance. After the first payment, your credit card will be charged monthly in equal amounts. A: Yes. Enjoy all the benefits of being a season pass holder while you’re paying for your pass. A: The payment plan is an automatic monthly payment plan. The number of payments–and number of months– depends on when you purchase your season pass. All payments are complete on November 30, 2019, and by July 30, 2019, your summer pass is paid in full. A: You can update this online here or by calling 970-385-2168. Q: Can I pay with cash or check? A: At this time, we can only accept credit cards on the payment plan. Q: Do I have to wait until my pass is paid in full before I can use it? A: No. As long as you are making the monthly payment, you can use the benefits anytime. Q: Where can I get more details about the payment plan?